Oh Hey There! 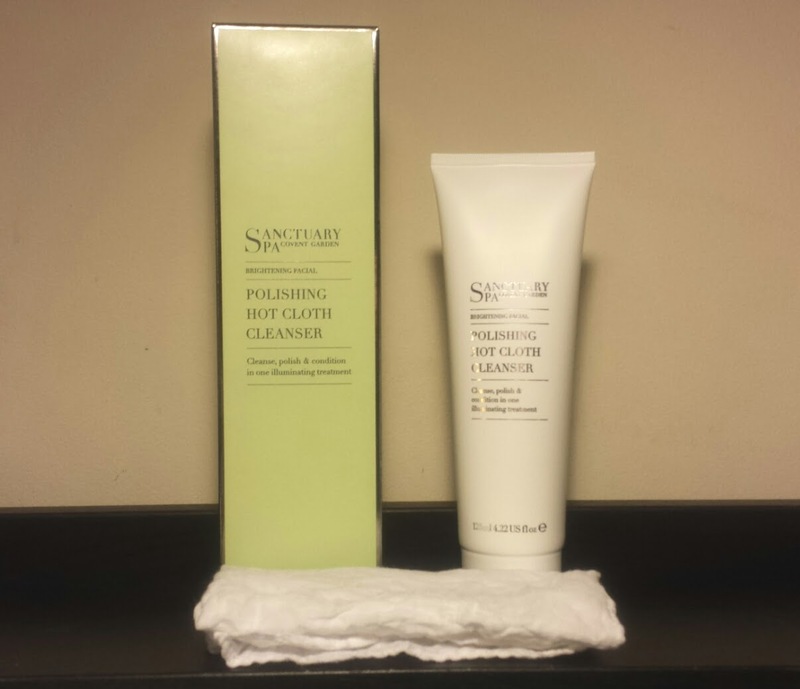 : Review || Sanctuary Spa Polishing Hot Cloth Cleanser. 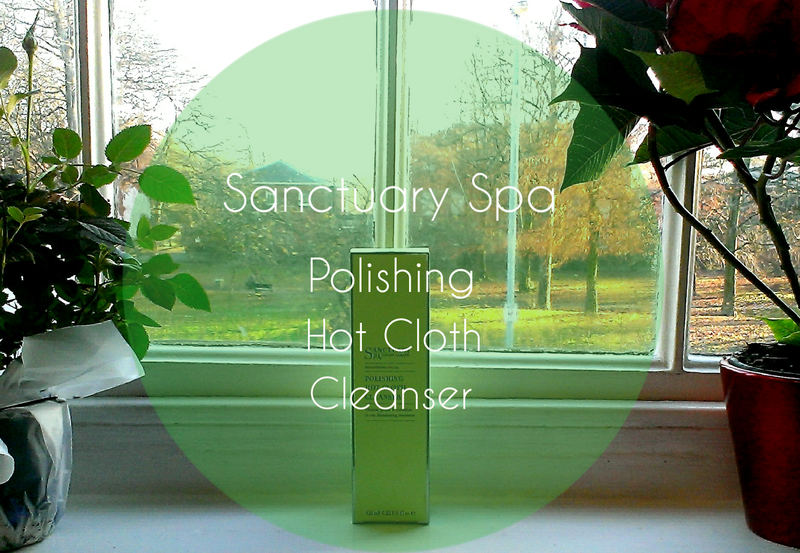 Review || Sanctuary Spa Polishing Hot Cloth Cleanser. One of my favourite products of all time is the Sanctuary Spa Exfoliating Pore Refiner, but for some reason I have never really tried any of their other products. So a while ago when a three for two offer was on I took advantage in order to test out their Polishing Hot Cloth Cleanser. It costs £10.50 from Boots and claims that it 'opens pores to deep cleanse, while also acting as a gentle exfoliator to help stimulate circulation. Leaves your complexion glowing with the radiance of a spa facial." This cleanser is a very similar idea to the legendary Liz Earle Cleanse and Polish and like the Liz Earle one it comes with a little muslin cloth so it is all ready to use. The idea is that you run the cloth under hot water and place over your face. The heat from the cloth then opens the pores, allowing the product to really do a good cleanse. You can then remove the product with the warm cloth. I have been using the Sanctuary Spa Polishing Hot Cloth Cleanser for a while now and I am very happy with the results! Having never used a product that claimed to 'polish' my skin I was not sure what to expect but it was very apparent after usage. My skin not only felt clean but it also felt very soft and smooth, almost (it sounds weird) but like it had been buffed somehow! What I really loved was that it left a really silky, even finish to the skin. I have somewhat troublesome skin that often feels as though it has a bit of an uneven texture to the touch. It also makes foundation a pain to apply and it never stays on for more than a few hours. I found that after using this because the skin felt a lot more even and smooth, my makeup stayed on a little longer and was easier to apply! 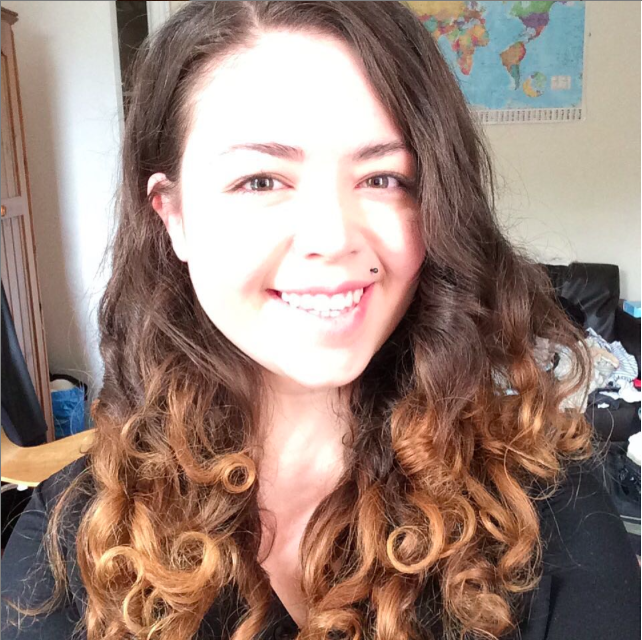 I also found that my skin did look a lot healthier and fresher after usage and definitely felt cleansed. Overall I would give this product a massive thumb up! I think it does a really good job and lives up to its claims well. I have not myself tried the Liz Earle Cleanse and polish yet but as this is rather a lot cheaper I would say it be a good place to start if you were thinking of this kind of product but don't want to spend quite so much! Saying that it is still a little more expensive than I would like my cleansers to be but it is a rather large bottle, lasts a good while and Sanctuary Spa products are always of a high quality. Have you tried any similar hot cloth cleansers?